The first jacket on the market that always stays in the right place. Thanks to the patented crotch element, it does not pull up when for example we lift our toddler. Top in a juicy sapphire color. Lining with author’s print with monkeys. Jacket made of two layers of the highest quality Polish knitted material with certificates: Safe for Children, Human Friendly, Trustworthy Textiles. The first sweatshirt on the market, which always stays in the right place. Thanks to the crotch element, it does not pull up when, for example, we lift our toddler. Sweatshirt made of two layers of the highest quality Polish knitwear with the Oeko-Tex 100 certificate and Safe for Children. Each sweatshirt is packed in a raw cotton bag with the Miapka Design logo. The first jacket on the market that always stays in the right place. Thanks to the crotch element, it does not pull up when, for example, we lift our toddler. 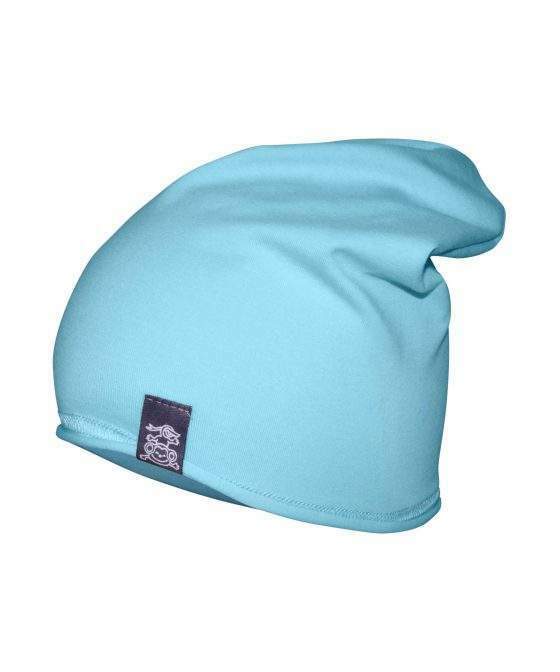 This product is 100% Polish and made of the highest quality, certified cotton. The crotch element is adjustable or completely detachable. Jacket ideal for a baby carrier, car seat or stroller. Each jacket is packed in a unique Miapka Design bag made of raw cotton. The first jacket on the market that always stays in the right place. Thanks to the patented solution: the crotch element which does not pull up when, for example, we lift our toddler. This jacket has a large, comfortable hood and sleeves able to roll them up. The zipper sawn on the side is a guarantee of safety. It is possible to completely detach the crotch element. 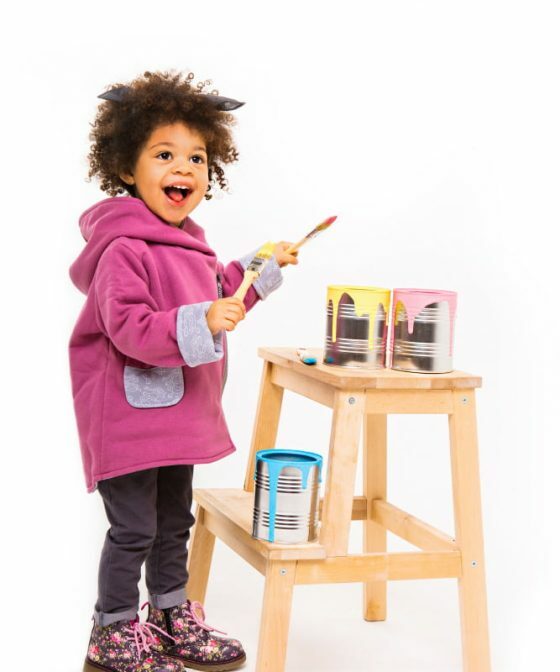 The jacket is made of two layers of warm, Polish knitwear with the “Oeko-Tex 100” and “Safe for Child” certificates. The perfect solution for a baby carrier, car seat or stroller. The first jacket on the market that always stays in place. Thanks to which the crotch element does not pull up when, for example, we lift our toddler. Product is 100% Polish, made of the highest quality, certified cotton. A crotch element with the possibility of adjustment and complete unhitching. 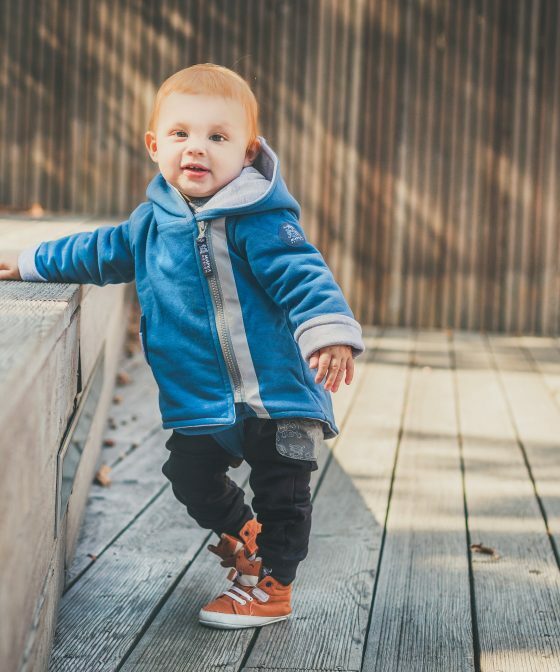 The jacket is ideal for a baby carrier, car seat or stroller. Each jacket is packed in a unique Miapka Design bag made of raw cotton . The first jacket on the market that always stays in the right place. Thanks to the patented crotch element, it does not pull up when, for example, we lift our toddler. Jacket made of two layers of the highest quality Polish knitwear with the Oeko-Tex 100 and Safe for Children certificates. Each jacket is packed in a raw cotton bag with the Miapka Design logo.